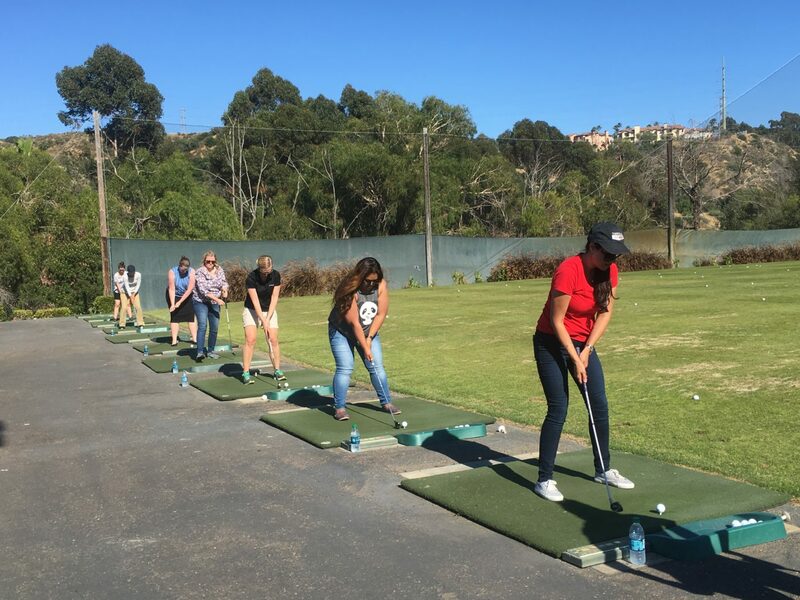 The women of FPBA spent Friday afternoon at the driving range! FPBA lined up a wonderful golf instructor who gave the women of FPBA an hour of instruction at the Stadium Golf Course on Friday, June 16. It was a fantastic evening full of fun and laughter!